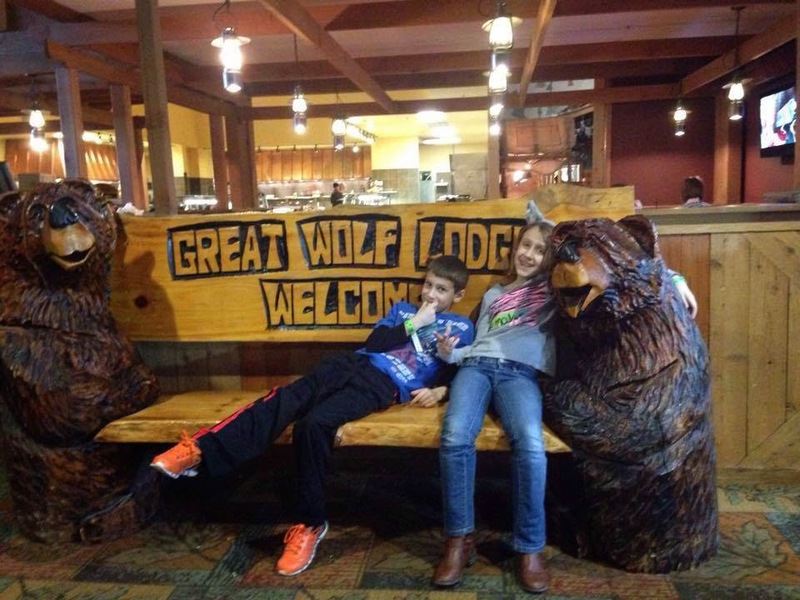 Last Thursday, the kids and I went on a mini mid-winter get away. When I was married, my then-husband and I used to go to Mexico for a week around this time of year. The kids never went with us. So it's been about 5 years since I've had a mid-winter get away. This year has been especially cold and dreary and one day I was sitting around dreaming of a trip to Mexico and I realized that the kiddos probably would love to get away for a few days. Since Mexico, or any trip requiring airfare, is out of the financial question these days, I found a family-friendly resort and took them. The kiddos were exactly the right age (and height) for this place to ROCK! It was super mega awesome. Yes, we went down every. 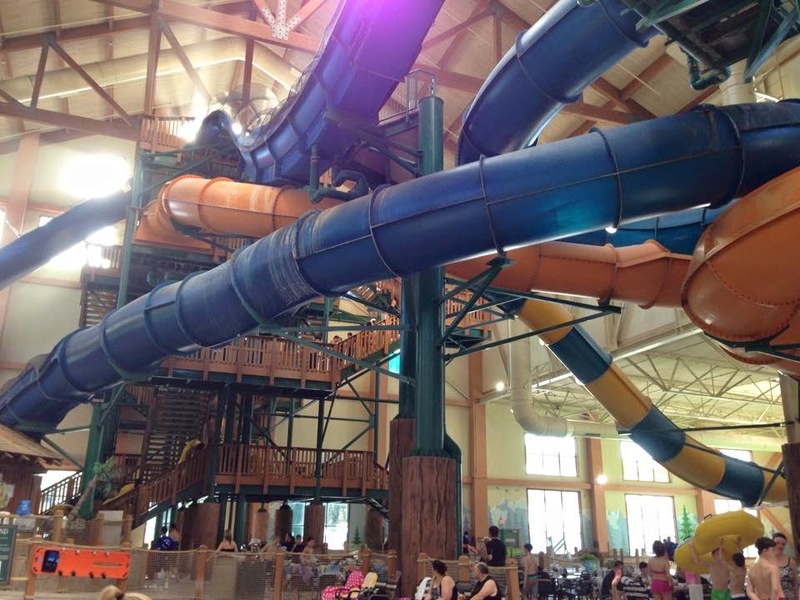 single, waterslide. TWICE! But I'm back today and headed to pool after my boss unlocks the shackles for the day. Today is exactly 90 days to my race. I had a very stern "talking to" the other day about what I should expect from myself during this first race. * I took 2 years off and did not swim or ride my bike at all. * I have been running sporadically, but nothing that resembles training for anything. * Over the last year, I have been fighting with my hip injury and every time I start running with regularity, it flares up. * I'm days away from the 10th anniversary of my 29th birthday, which means I "may" not be as young and vibrant as I once thought I was. * I am not in race shape - and 90 days isn't going to change that. But I can get close. So I'm refocusing. Instead of trying to kick it out of the park and set giant goals, I'm going to race to finish. I'm going to focus on how I feel. I'm going to use this race to gauge what needs the most improvement and make my comeback slow and steady. I mean, haven't I been told the story of the tortoise and the hare enough times that you'd think I'd learn something from it - like take your damn time and you might succeed.